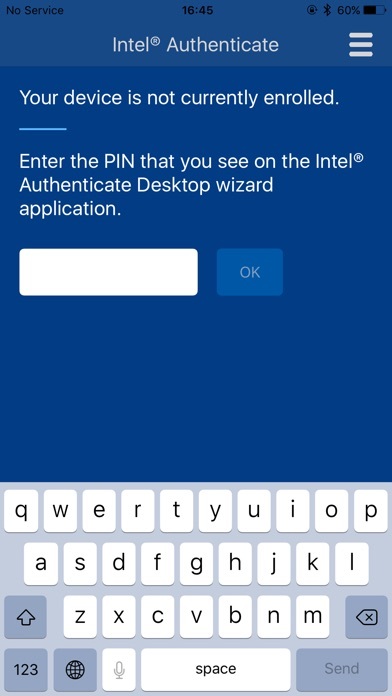 The Intel® Authenticate Mobile Application is the device companion App for the Intel® Authenticate identity and access management solution. 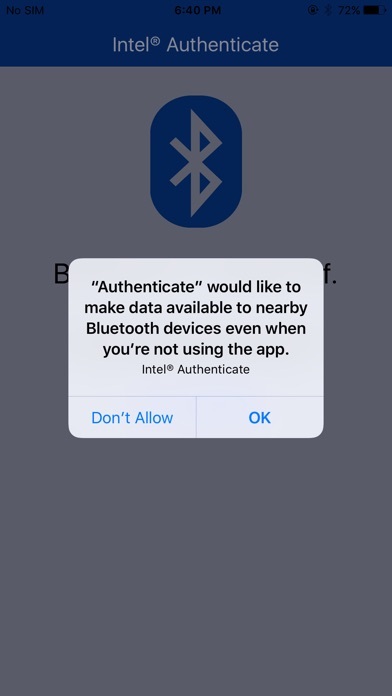 This application enables the hardened device-based proximity factor for user multifactor authentication (MFA). 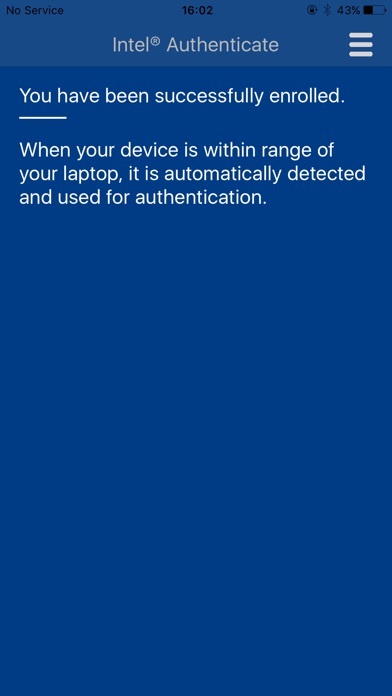 Intel® Authenticate must be enabled on the host system (laptop, etc.) and managed via host network IT policy to complete the solution. 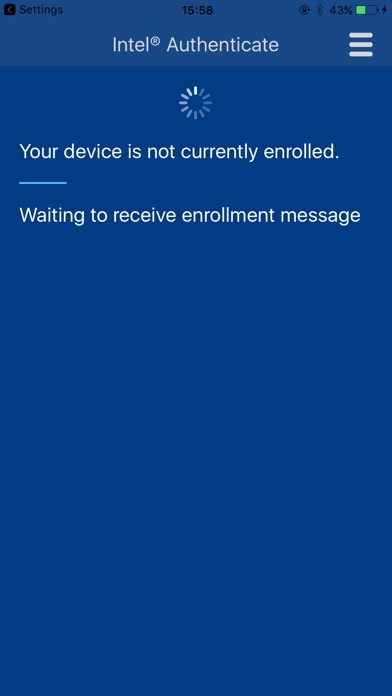 The App provides no function outside of the Intel® Authenticate solution.